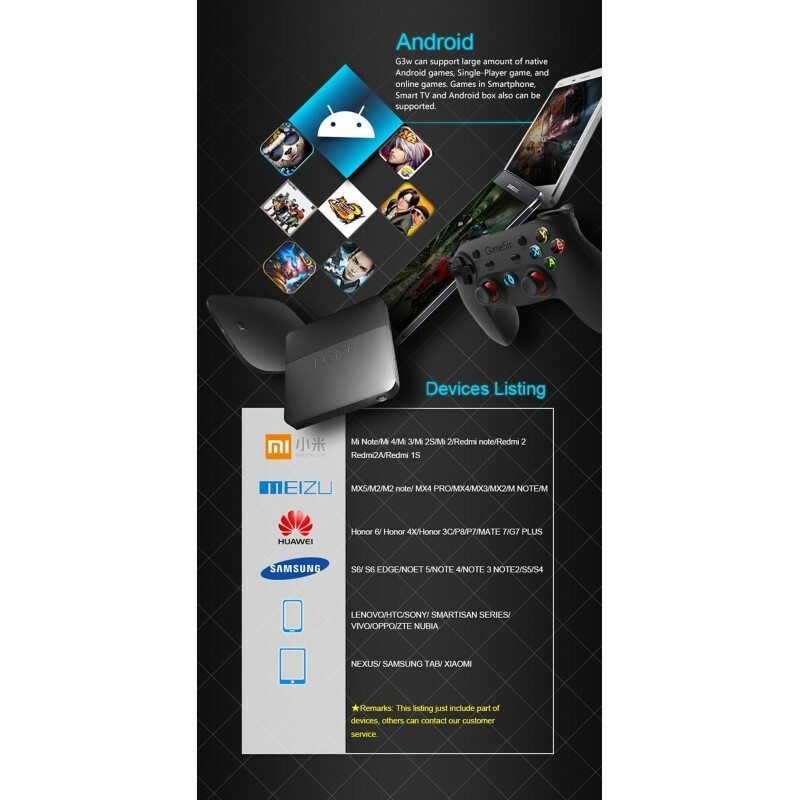 Support Android phone tablet (version 4.0 - 6.0, the device must fully support OTG function). 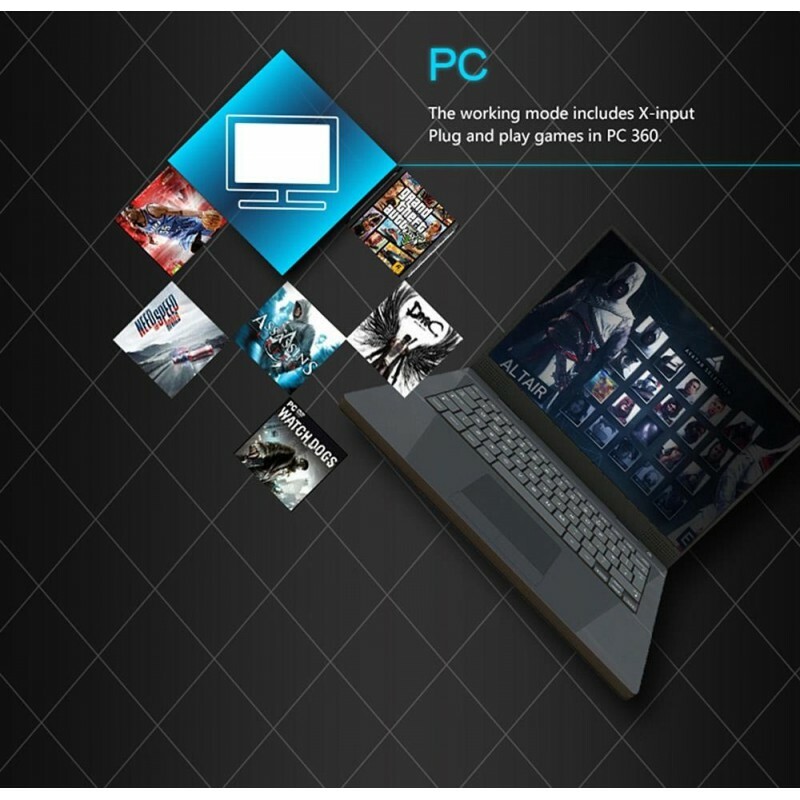 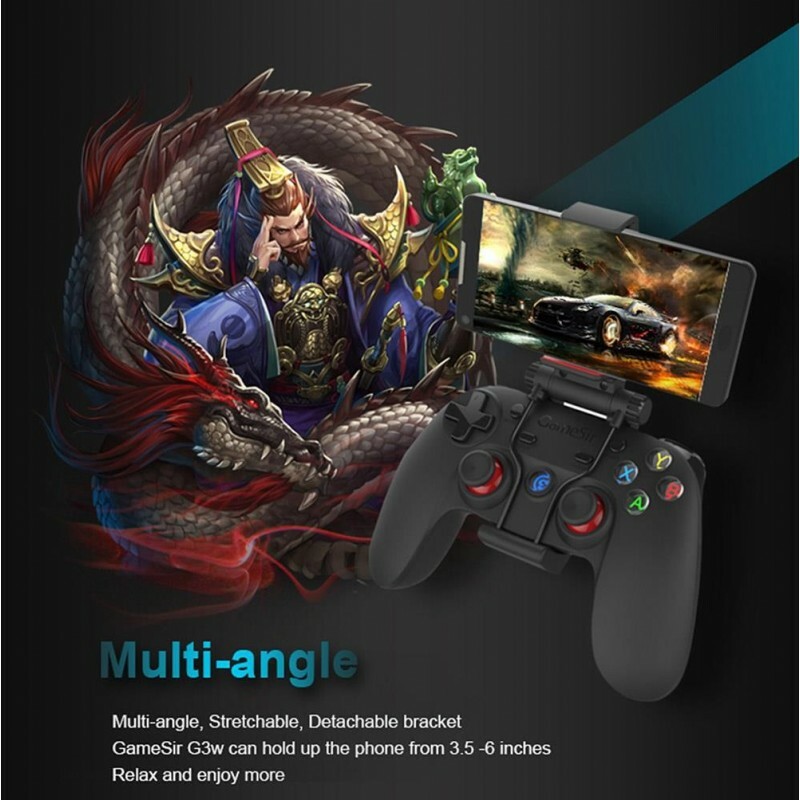 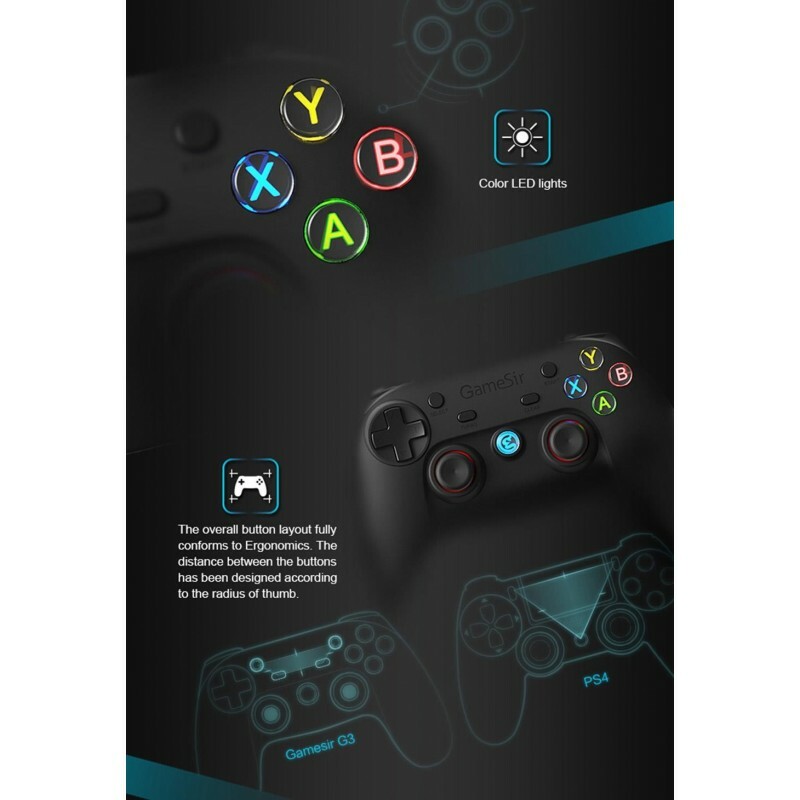 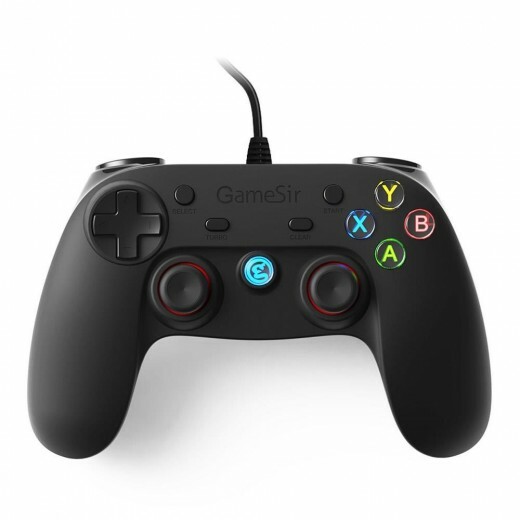 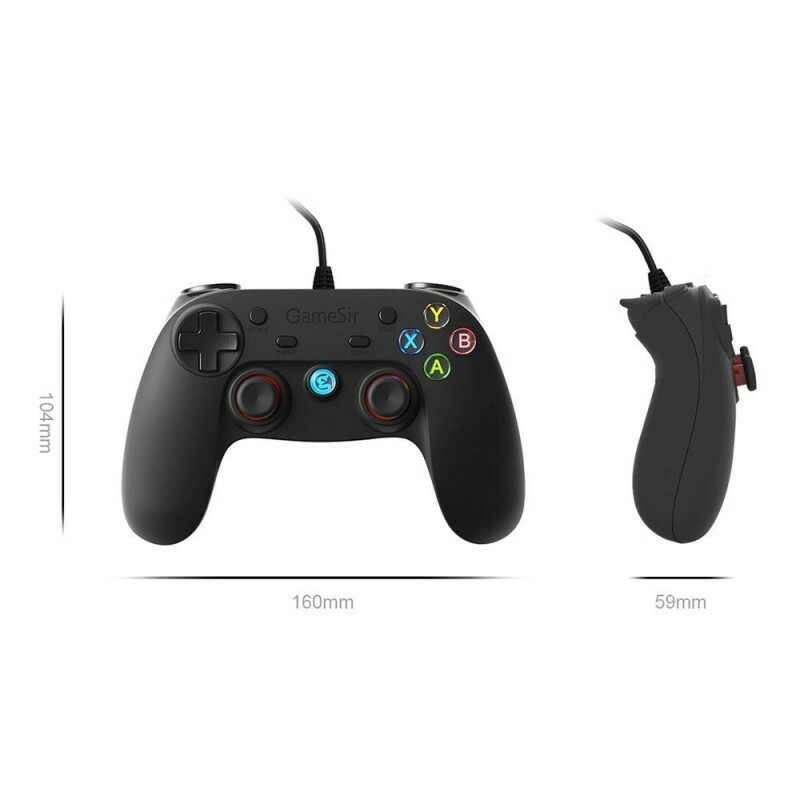 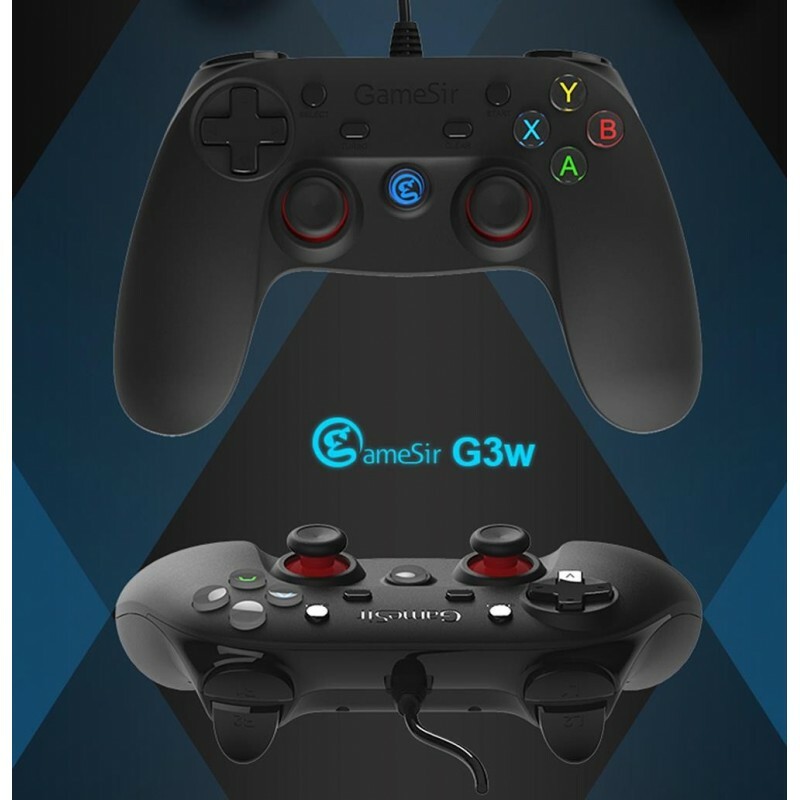 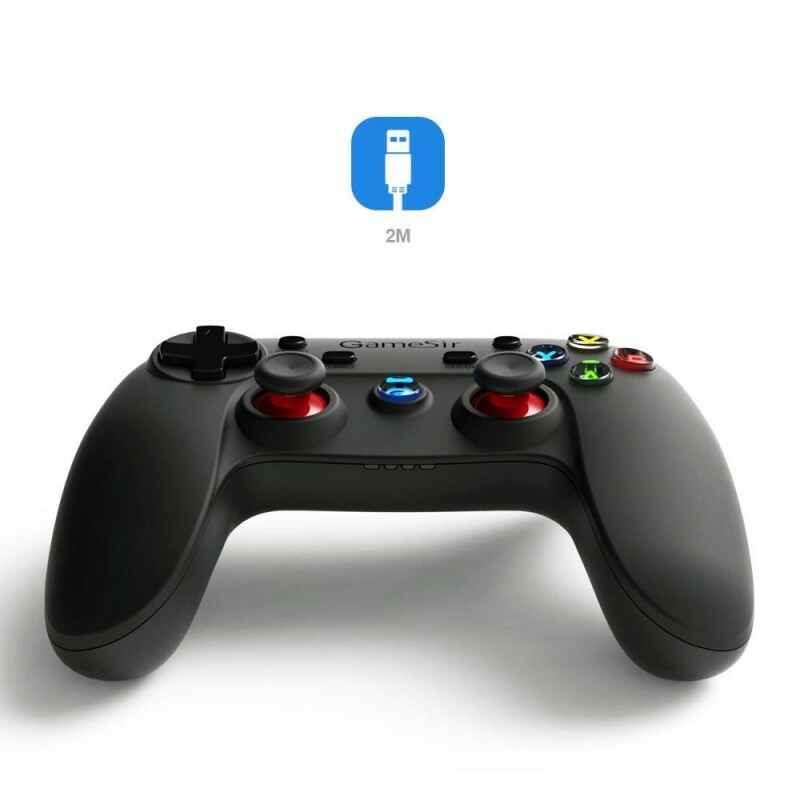 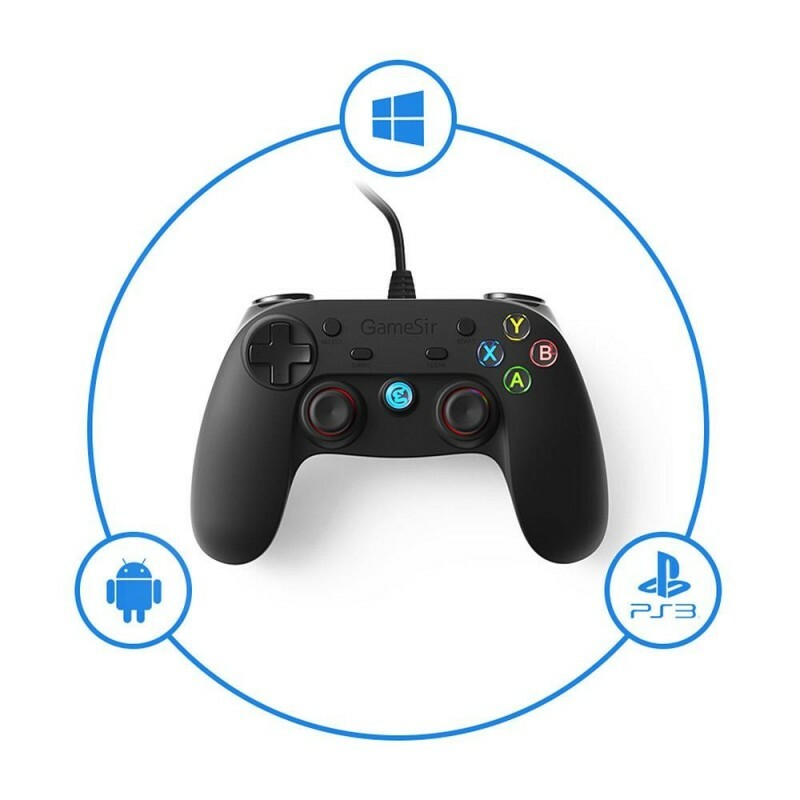 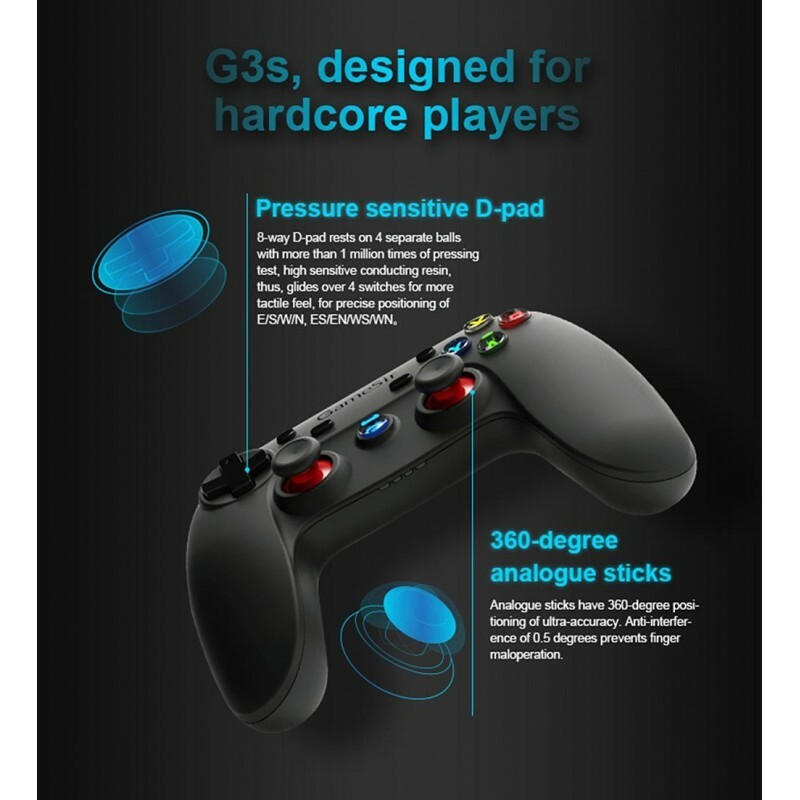 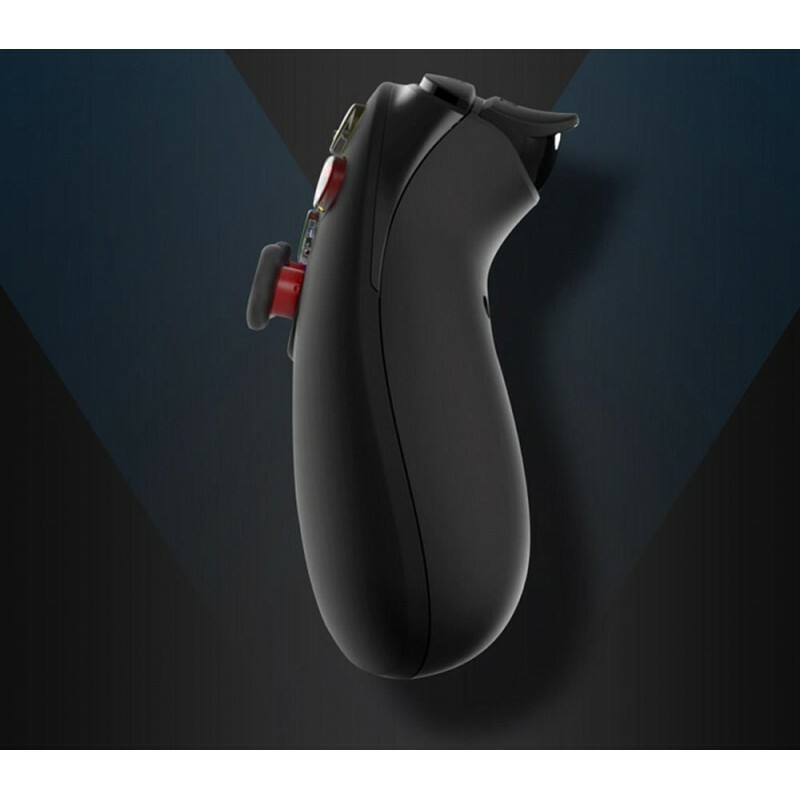 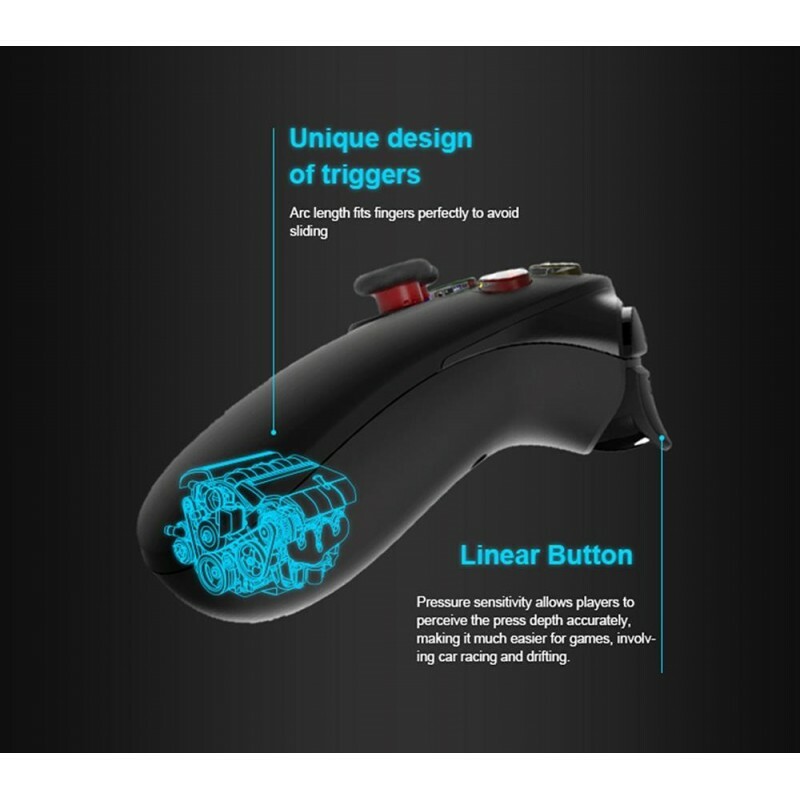 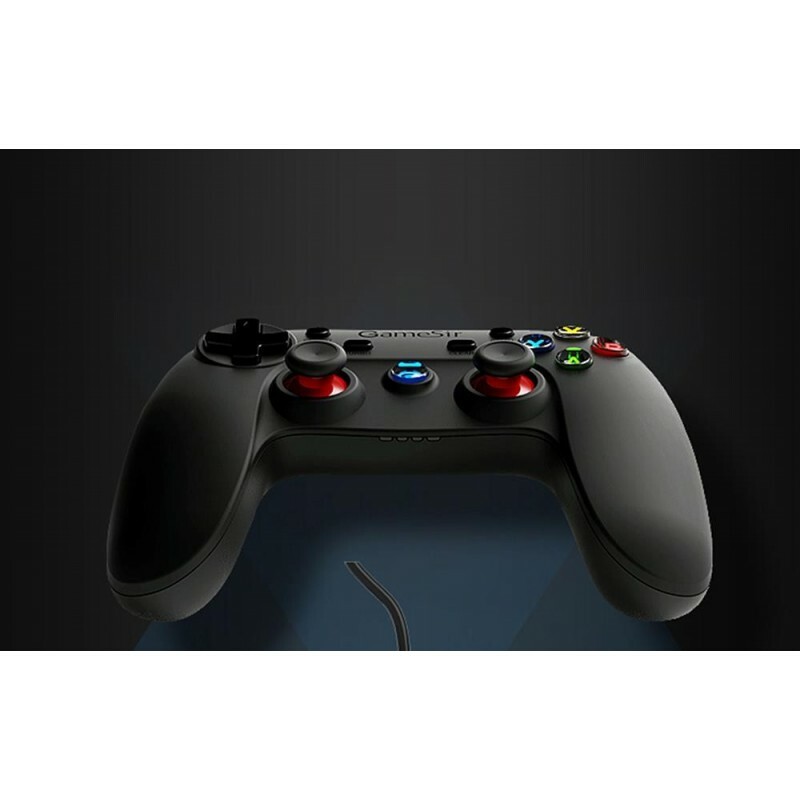 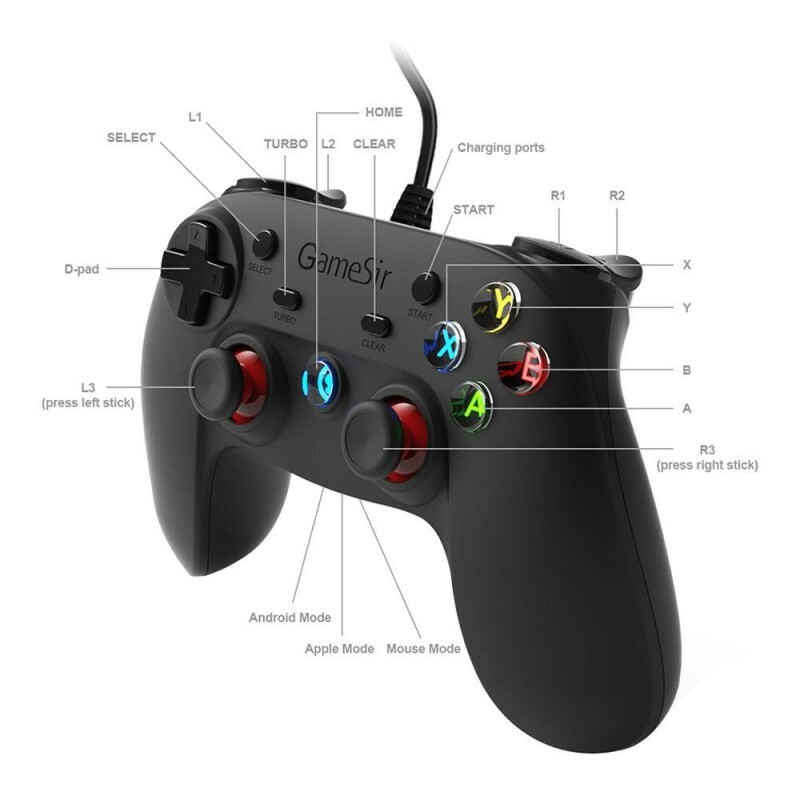 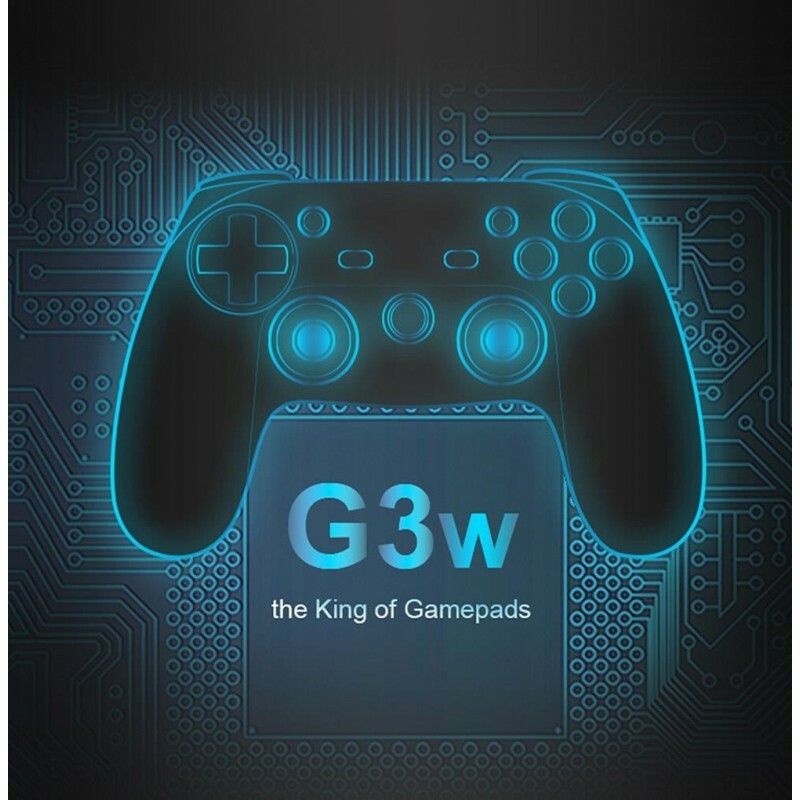 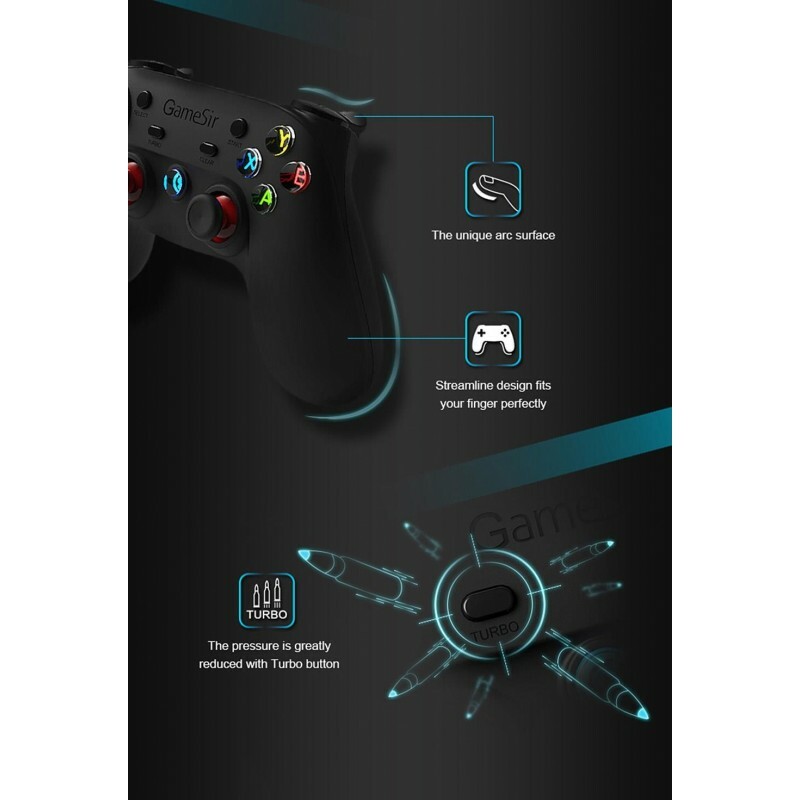 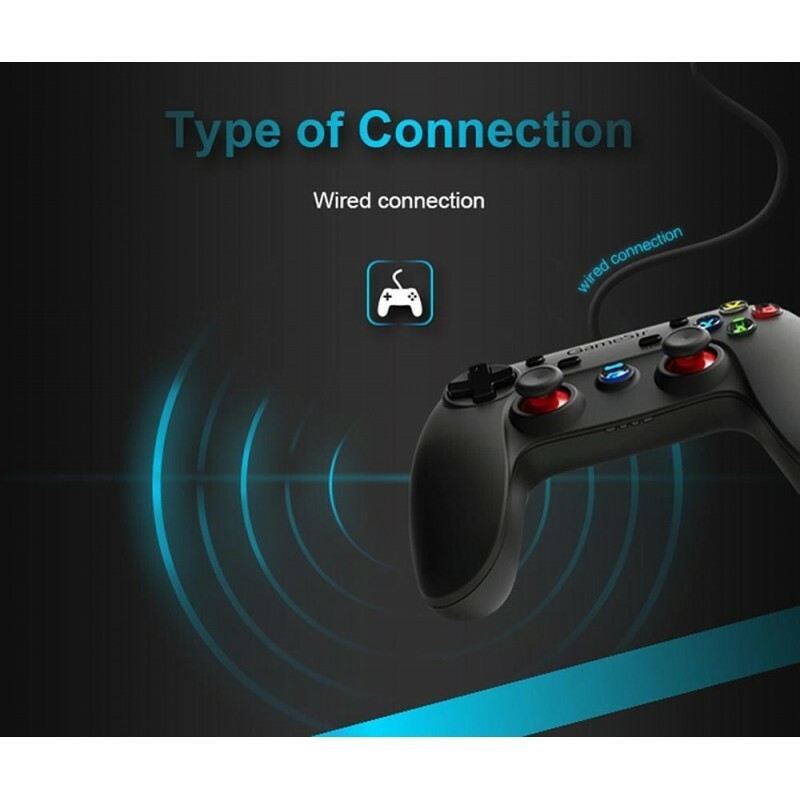 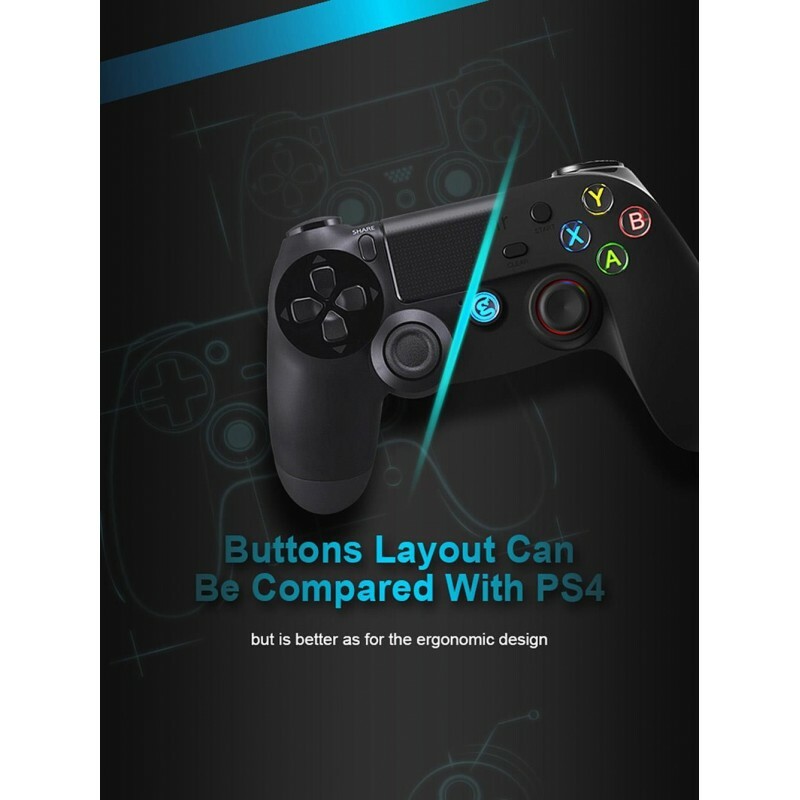 Extensive PC game and Android game support, familiar console style design for button layout, dual vibration bring unique gaming experience to you. 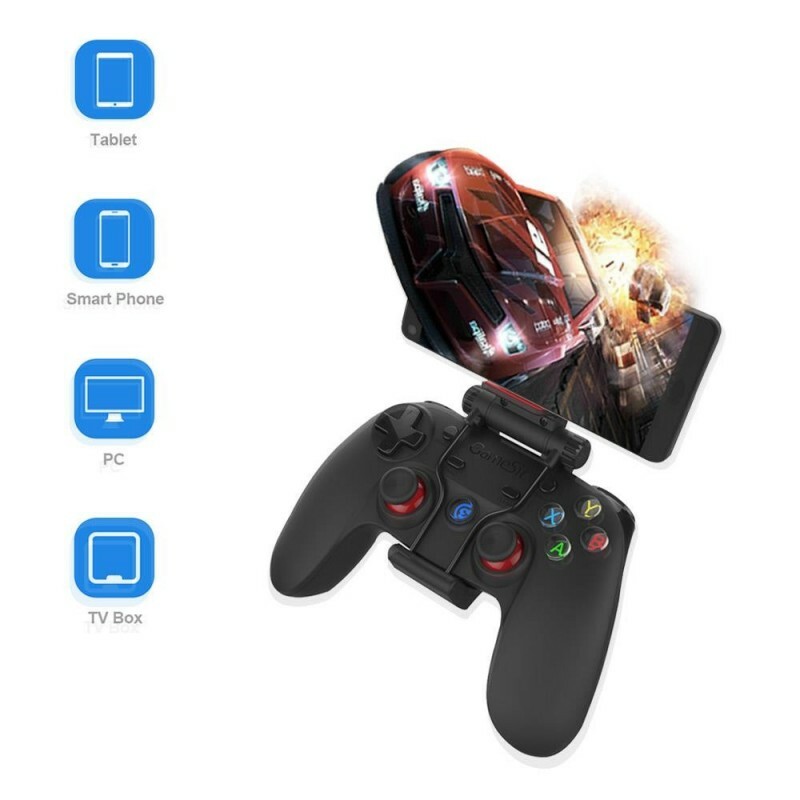 Come with the phone holder, fit with 3.5 to 6 inches smartphone, connect to your phone by Micro USB, make your phone become a mobile console.